Egyptian Theatre • Fri, Feb 28, 2014 • 7:30pm Buy Tickets SHAREDistributed by Shorts International and Magnolia Pictures. 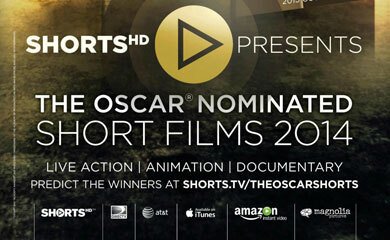 The American Cinematheque presents all of the 2013 Oscar-nominated animated shorts. “Get a Horse!” (Lauren MacMullan and Dorothy McKim, English, 6 min.) Mickey Mouse and his friends are enjoying a wagon ride until Peg-Leg Pete shows up with plans to ruin their day. “Mr. Hublot” (Laurent Witz and Alexandre Espigares, Non-dialogue, 12 min.) The eccentric, isolated Mr. Hublot finds his carefully ordered world disrupted by the arrival of Robot Pet. “Feral” (Daniel Sousa and Dan Golden, Non-dialogue, 12 min.) A wild boy who has grown up in the woods is found by a hunter and returned to civilization. “Possessions” (Shuhei Morita, 14 min.) A man seeking shelter from a storm in a dilapidated shrine encounters a series of household objects inhabited by goblin spirits. “Room on the Broom” (Max Land and Jan Lachauer, in English, 26 min.) A genial witch and her cat are joined on their broom by several friends as they set off on an adventure. 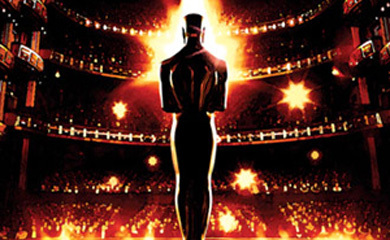 A conversation with this year’s Oscar-nominated editors. 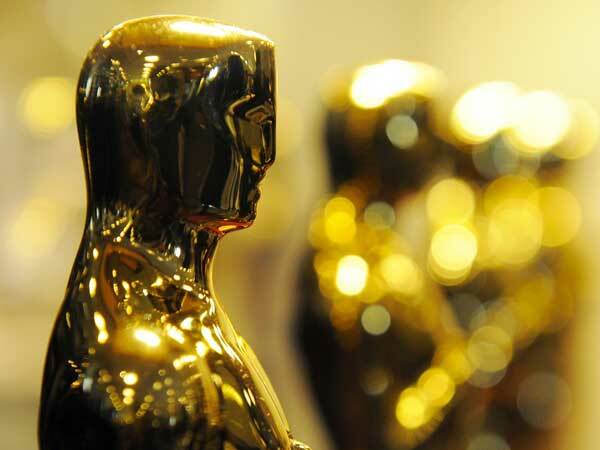 Discover how they went from dailies to Oscar-nominated films! 12 YEARS A SLAVE (Joe Walker). This is a free event – first come, first served. This event regularly reaches capacity, so arrive early! Doors open at 9:30 AM. Join us for “The Art of Production Design,” a panel discussion with this year’s Academy Award-nominated art directors and set decorators. 12 YEARS A SLAVE (Adam Stockhausen, Production Design; Alice Baker, Set Decoration). This is a free event – first come, first served. 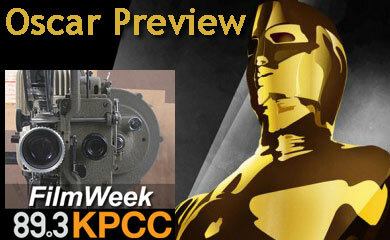 “FilmWeek”on AirTalk records its annual Oscar Preview in front of a live audience. Host Larry Mantle will be joined by Andy Klein of the L.A. Times Community Papers chain, Wade Major, cohost and producer of the IGN DigiGods podcast, Claudia Puig of USA Today, Tim Cogshell, Critic-At-Large Alt-FilmGuide.com, Alynda Wheat of People Magazine, Peter Rainer of the Christian Science Monitor, Henry Sheehan of Dearhenrysheehan.com, Charles Solomon of Amazon.com and Lael Loewenstein, KPCC Film Critic.